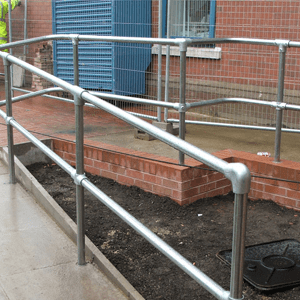 In response to client requirements our range extends to hand rails and safety barriers customized to suit the environment and match the communal doors where required. 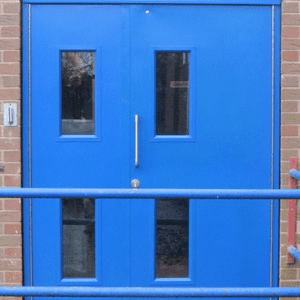 Available with or without glazing – all designs are focused on meeting DDA requirements ensuring the aesthetics are met with the customers needs. 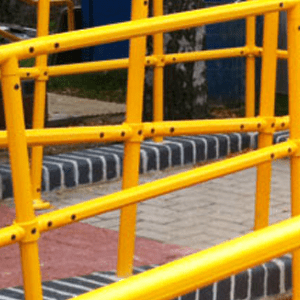 Our modular rail system is ideal for numerous applications and provides support in the creation of safe walkways and ramps. 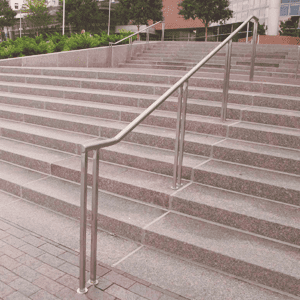 Constructed from robust steel, galvanized to provide additional weatherproofing and powder coated in any colour required, all connections are welded to provide additional security and fit flush to provide streamlined appearance.